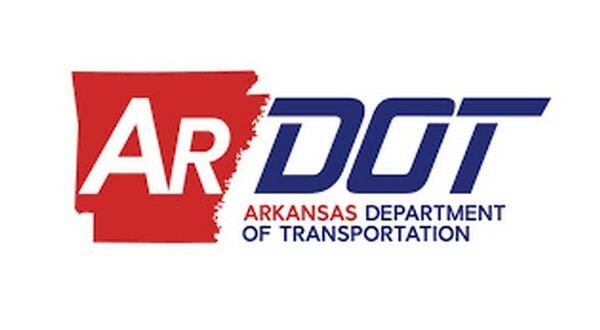 The Arkansas Department of Transportation has announced award recipients for its Transportation Alternatives Program (TAP) and Recreational Trails Program (RTP) in 2018, and four area projects are among those receiving federal funding. Three RTP awarded projects are in Baxter County. The final phase of David's Trail will receive the largest amount of federal funding at $100,000. The Friends of David's Trail is the sponsor of the project. The other two local RTP projects will be in the Mountain Home city limits. The city-sponsored McCabe Park Trail System is being awarded $83,000 from the federal government, and Arkansas State University-Mountain Home's walking and biking trail will receive $76,000. The lone area TAP awarded project is sponsored by the city of Mountain View. According to ArDOT, $159,000 in federal funding will go toward sidewalks and lighting on Main Street.